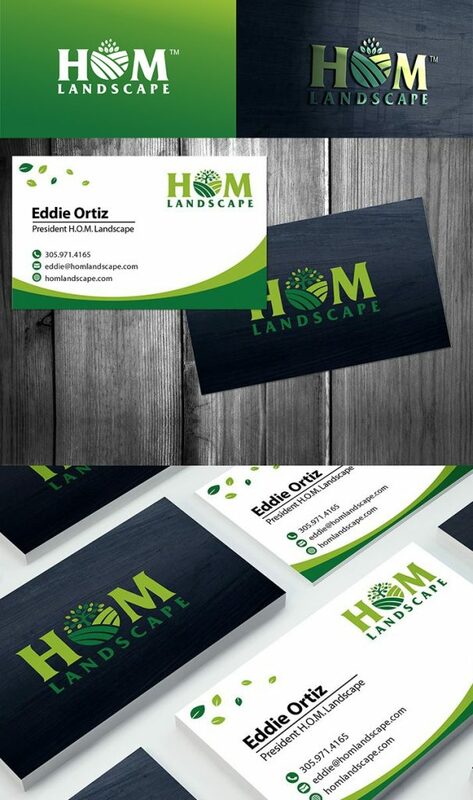 HOM Landscape is a full time onsite landscape management company specializing in ultra luxury condo highrises. 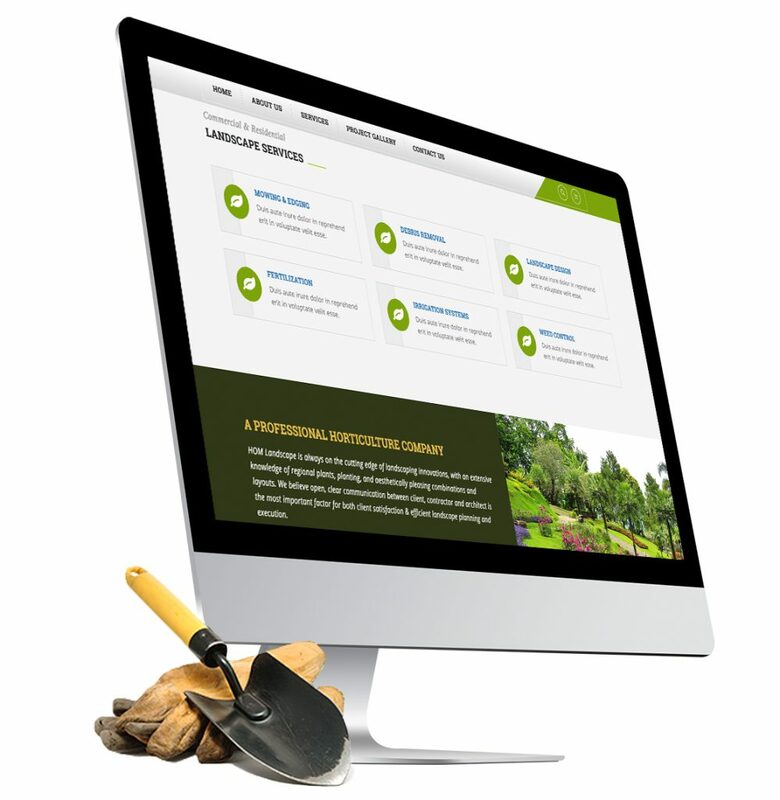 HOM Landscape is always on the cutting edge of landscaping innovations, with an extensive knowledge of regional plants, planting, and aesthetically pleasing combinations and layouts. 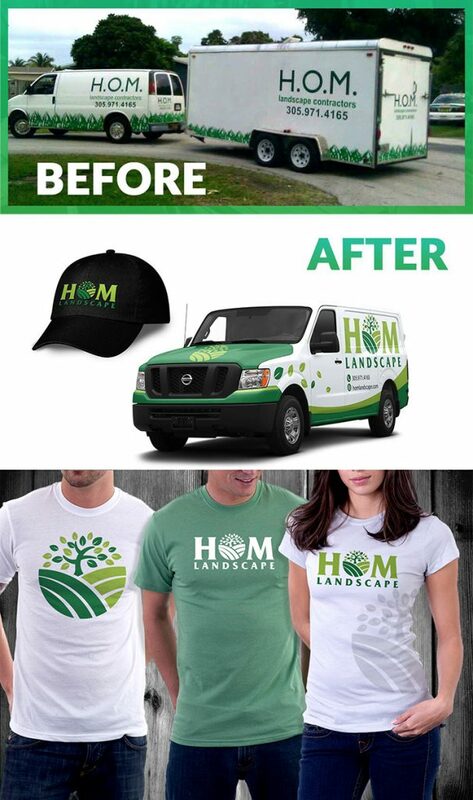 Refresh a brand that has been in South Florida for over 30 years while maintaining a an aesthetic that represents the quality of their 5 star standards.